Easy on your feet (and your wallet), the Burton Coco boot focuses on a soft flex and features that let you catch up, keep up, and enjoy every minute with your friends. 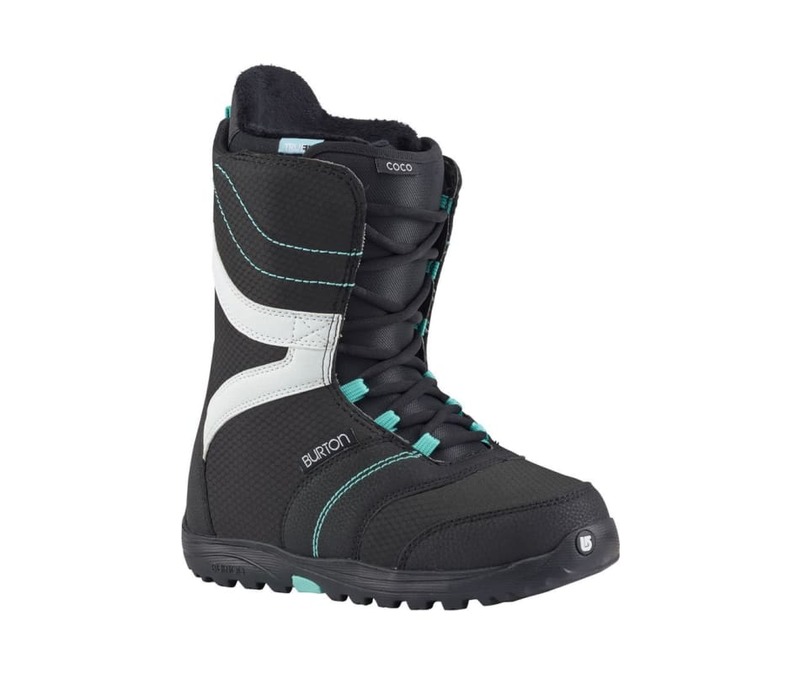 Its feature-packed design is highlighted by Total Comfort, a Burton-exclusive that gives you a perfectly broken-in feel right out of the box. Our heat-moldable Imprint liner lets you customize the fit at your local Burton dealer for added warmth and comfort, while the boots overall snow-proof design keeps your feet warm and dry on the deepest days.